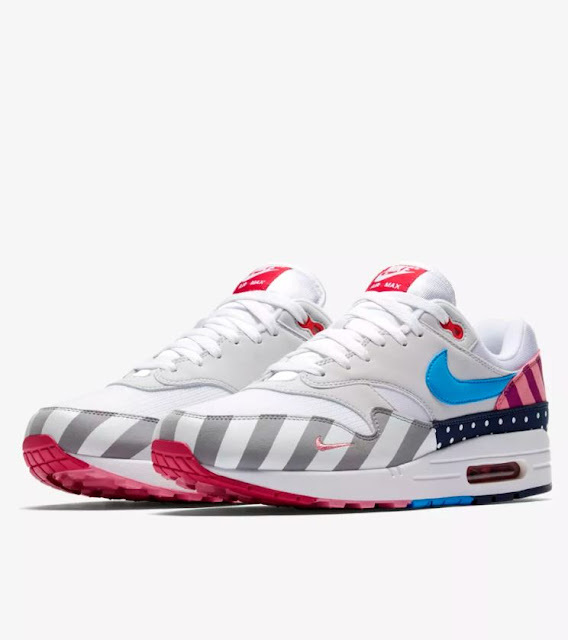 Parra Nike Air Max 1 is available at 10am EST Today HERE at Nike. These are qualities that apply to both Nike and the art of Parra. 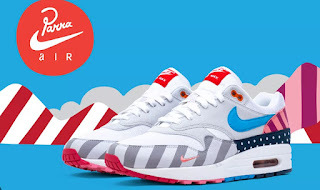 With this second collaboration, Nike and Parra reignite a true sneaker culture partnership, with a colour palette that is equally tied to Parra’s artistic style and the history of Nike’s signature silos.